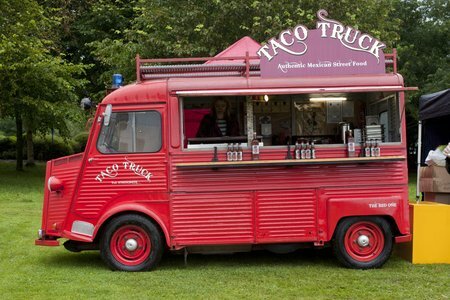 With 9 days to go until festival time and with 180 stalls to peruse through at the 20th West Dean Chilli Fiesta, there's an almost endless supply of garden and chilli-based produce to enjoy including food, drink, souvenirs and gadgets! Something Fan-cask-ic this way comes: Brewing up a special weekend at Chilli Fiesta 2015! 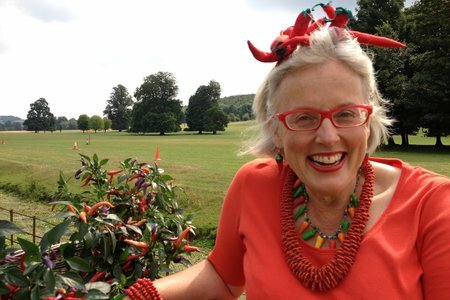 It's sure to be a hot one at the 20th West Dean Chilli Fiesta this year…drinks at the ready! Langham Brewery are back in town on the 7th, 8th and 9th of August to help put out the fire! So here it is! The third and final installment of our 3-part series on the weird and wonderful facts about chillies. 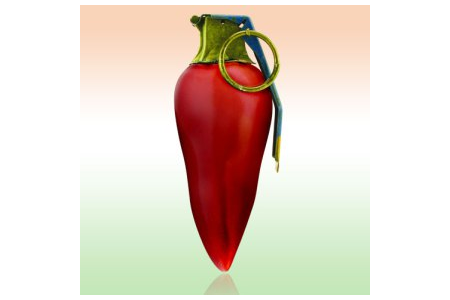 So sit back, enjoy and get another taste for just why we love chillies so much. Pure ‘Cole’ Dust: Your Chance to WIN! 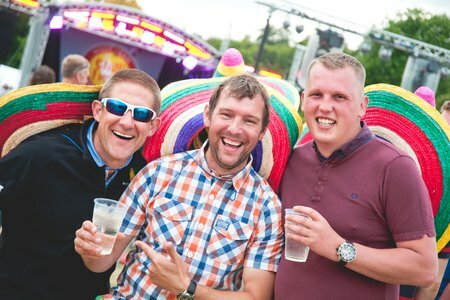 Dancer, choreographer and entertainer, Brendan Cole (left), will be appearing at West Dean Gardens' 20th Anniversary Chilli Fiesta. How to be a Chilli Head: Your Chance to WIN! We've all heard about Mr Potato Head but what is a chilli head, and how do you know when you have become one? Andy Lynes, freeland author and writer has given the question a great deal of thought, as you might expect from someone who is serious about their chillies. 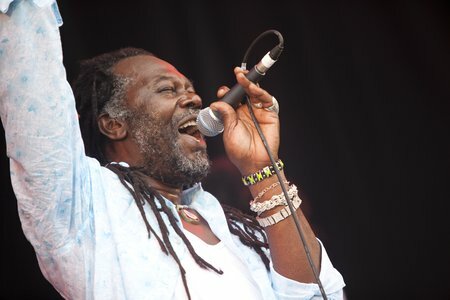 At the 20th Anniversary West Dean Chilli Fiesta (7, 8 & 9 August 2015) entrepreneur, chef and musician Levi Roots will be injecting some cool Caribbean flavours in to the kitchen, as well as getting festival-goers on their feet with his band on the main stage performing tracks from his new album Rise Above. In a continuation of our Chilli trivia series before the arrival of the 20th West Dean Chilli Fiesta, we take a look at facts 9-14. 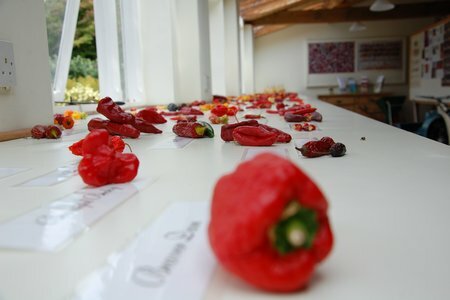 Read more in our blog about the Chilli Fiesta. 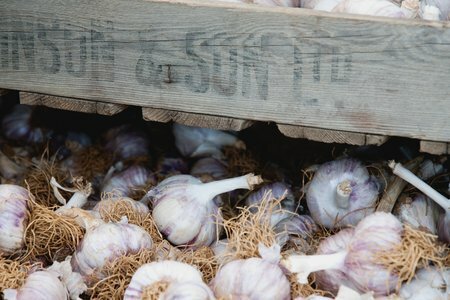 While we all know that we feast with our eyes as well as our taste buds, did you know that that our ears can also affect our eating experience? 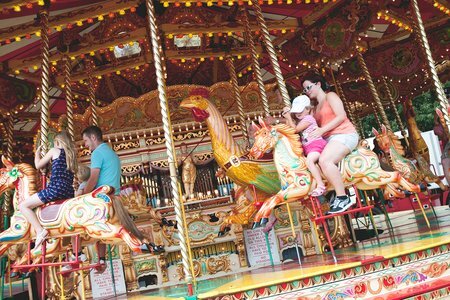 In the 2nd installment of our series building up to the 20th West Dean Chilli Fiesta in August, we take a look at the family entertainment in store. 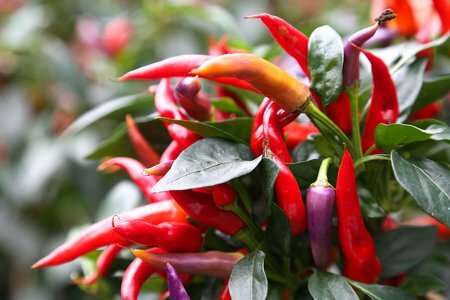 Chillies are spicy; there's a lot of them; they come in all manner of variety, shape, colour and flavour; If don't treat them with respect, they can punish you…find out more in our blog.